Seriously. I was warned, but didn't take heed and lost a huge chunk of time (and I still haven't looked through them all). 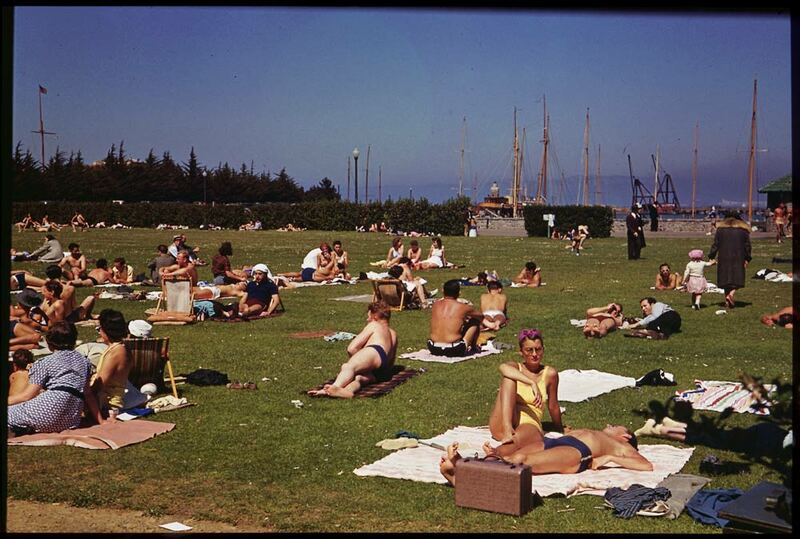 It's a collection of vintage photos of San Francisco in the Cushman Collection at Indiana University. How they ended up there, I have no idea.